We have provided you many kinds of web browsers such as Chrome, UC browser and many others. Here we are going to give you another incredible and famous internet browser on our website for your android devices. That is Opera Mini internet web browser, which has been downloaded millions of time by android users from Google Play and from other website. 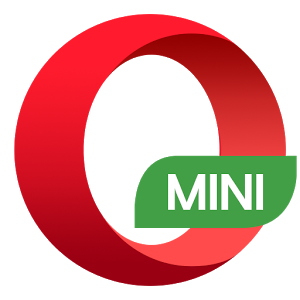 Opera Mini is mostly famous and appropriate for smartphones, tablets, mobiles and many other android devices because this app gives super fast web browsing to its users. Opera Mini gives a very secure and comfortable web browsing opportunity to Android users and for other devices’ users. It has so many good features such as its blazing speed makes it more famous among its users. your android device and enjoy the fastest web browsing.